This fat slimming belt assists in slimming, digestion and relaxation, enhance the metabolism and improving blood circulation. Achieve a deep-tissue massage standing or seated with an exercise ball. This slimming belt fits for both, men and women. Perfect massager for the home, chiropractic offices, physical therapy clinics, and gyms. 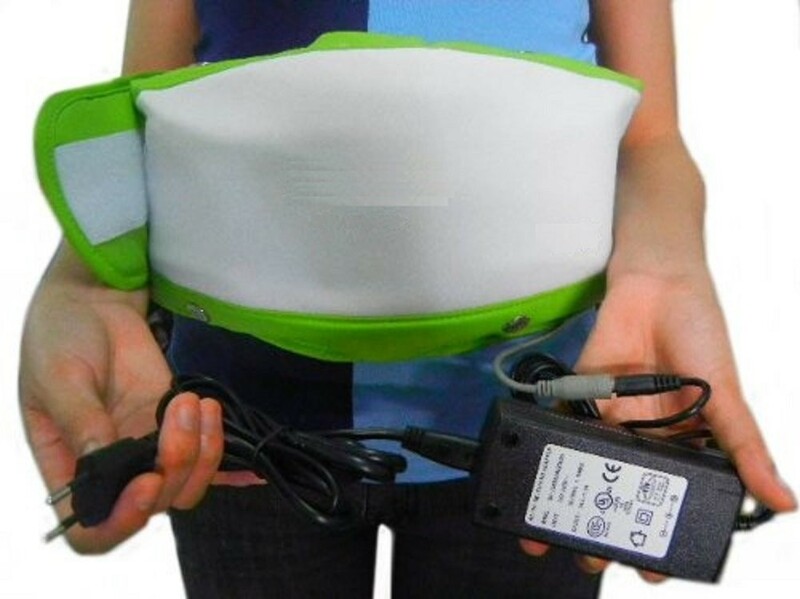 This electric slimming belt can be used to massage the waist, back, shoulders, arms, thighs and so on.